i, like most folks, had a bit of a time adjusting to the lesser hours of sleep with the arrival of daylight savings time. my monday this week wasn’t too horrendous, but that sluggish feeling was quite thick throughout the office. i had eaten my lunch that afternoon and found my way back to my desk, ready to tackle the rest of my day. 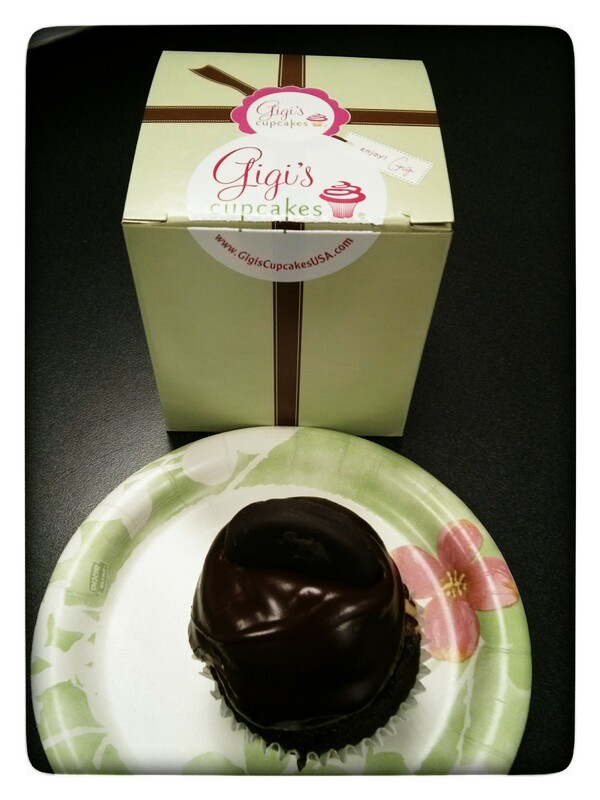 my co-workers philip and amy returned soon thereafter and presented me with the sweetest token: a thin mint cupcake from gigi’s! it was the kindest and most thoughtful gesture. they were being kind simply because they wanted to be. perhaps that is something we could all strive to do a little more often.